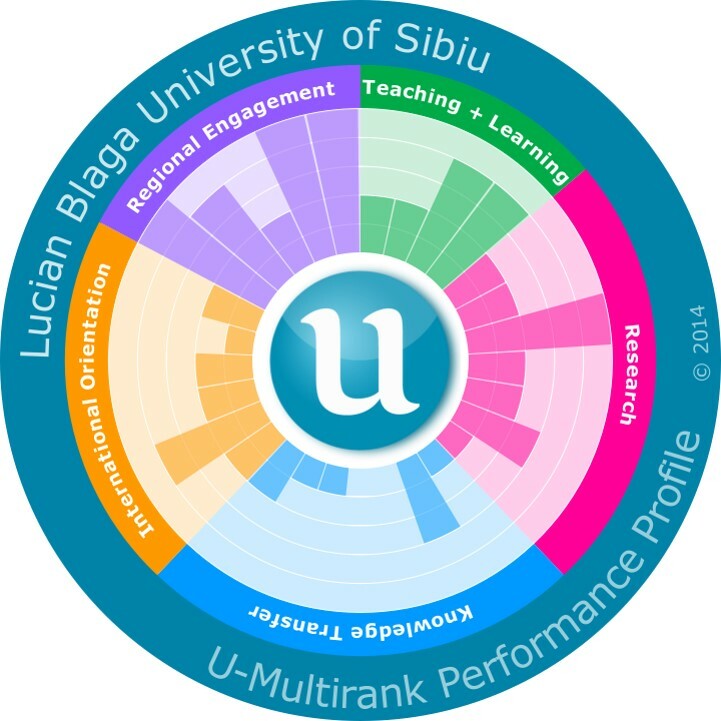 U-Multirank is a new multi-dimensional, user-driven approach to international ranking of higher education institutions. The dimensions it includes are teaching and learning, research, knowledge transfer, international orientation and regional engagement. Based on empirical data U-Multirank compares institutions with similar institutional profiles and allows users to develop personalised rankings by selecting performance measures/indicators in terms of their own preferences. 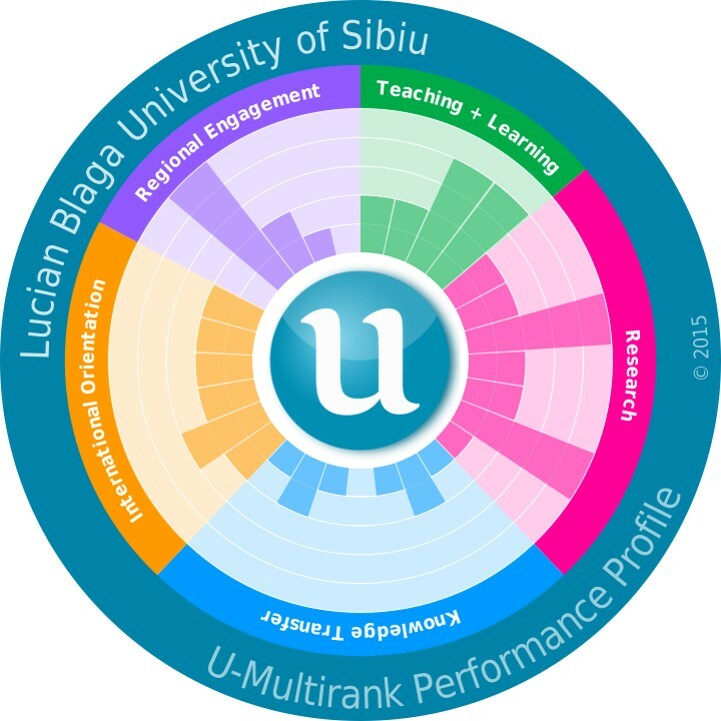 U-Multirank is based on a methodology that reflects both the diversity of higher education institutions and the variety of dimensions of university excellence in an international context. The data included in U-Multirank are drawn from a number of sources, providing users with a comprehensive set of information: information supplied by institutions; data from international bibliometric and patent data bases; and surveys of more than 60,000 students at participating universities – one of the largest samples in the world and offering students a unique peer perspective.